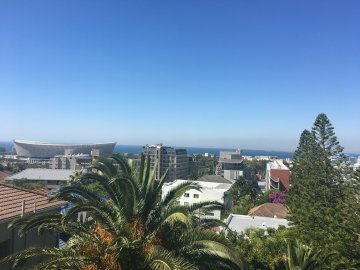 From the middle of March 2017, 'The Tree House Boutique Hotel' will be an exciting addition to the best of Cape Town. 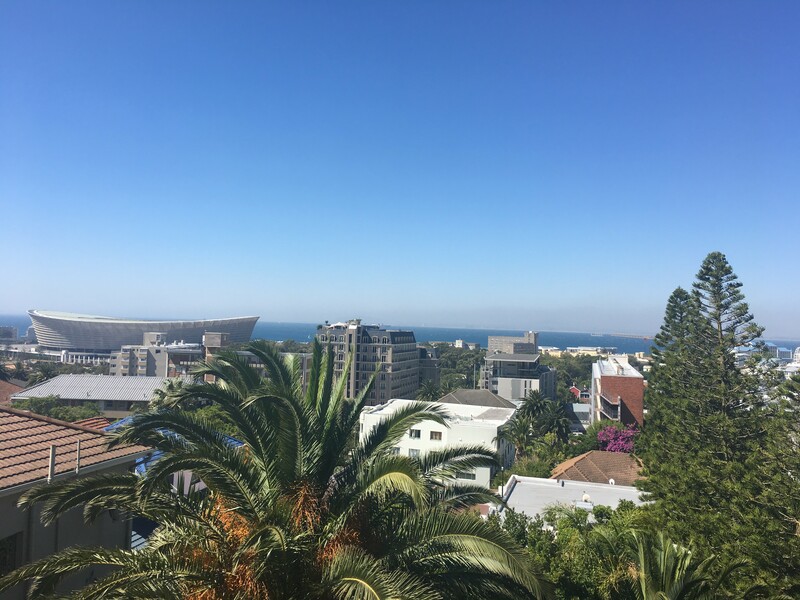 The hotel is positioned in vibrant and trendy Green Point, within easy walking distance of many of the great attractions of Cape Town; the fashionable V&A Waterfront, the lively Bo-Kaap, the chic Cape Quarter, the famous Cape Town Stadium and indeed the Central Business District. Within this convenient location, The Tree House Boutique Hotel is nestled amongst lush trees, and enjoys the most amazing panoramic views thus leading to its fitting name. There is no mainstream design here. In creating this unique space, emphasis was placed on fashioning a new distinct destination, one which forms part of an exceptional guest experience whilst also showcasing local creativity and colour. Often understated and minimal, there is some remarkable design inspiration which reconnects with nature and harnesses its pure magic.